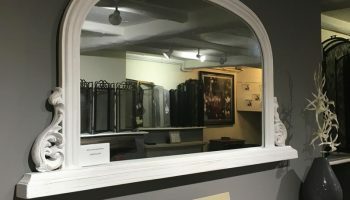 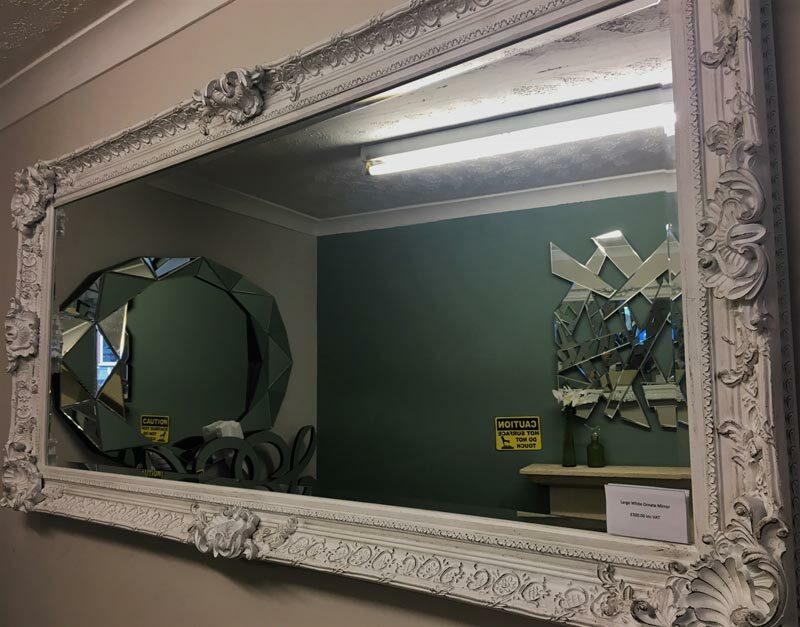 Here at Evans Fireplace Centre, we fully recognise just how effective a mirror can be for making a generous addition to any room in your home, whether that is a bathroom, bedroom or living room. 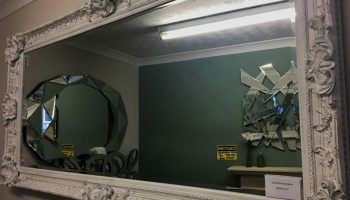 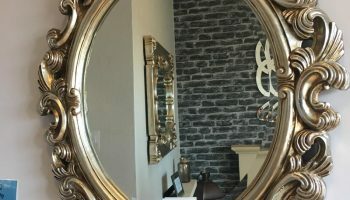 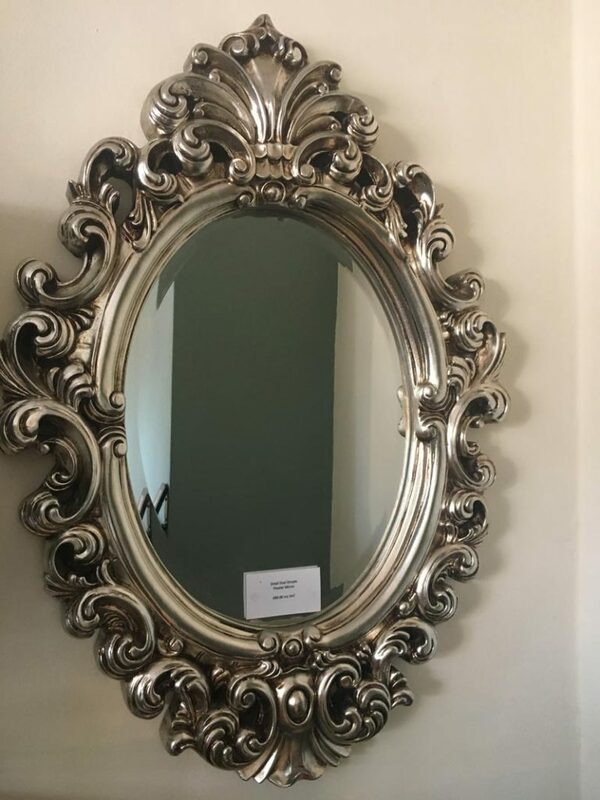 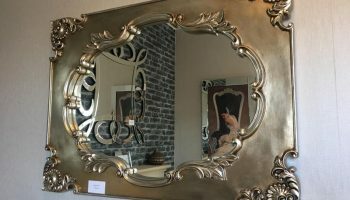 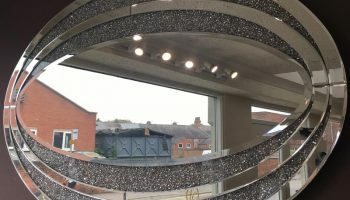 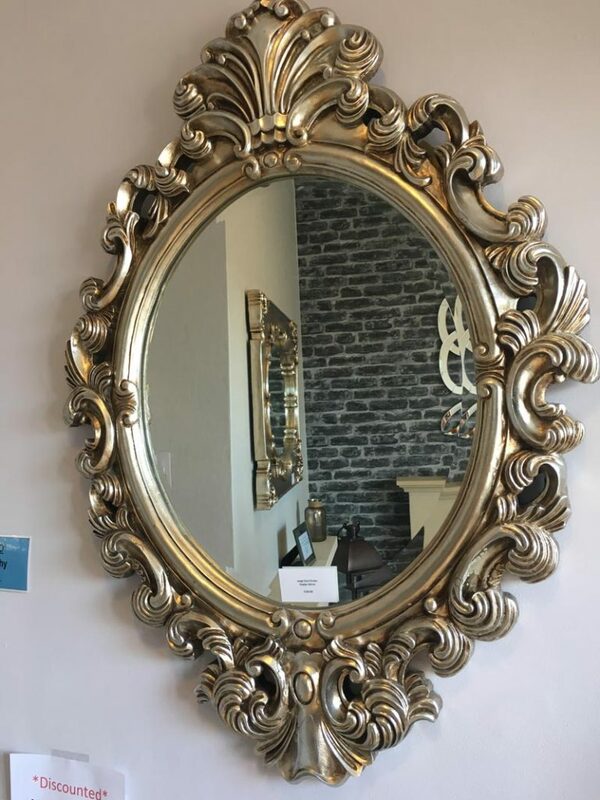 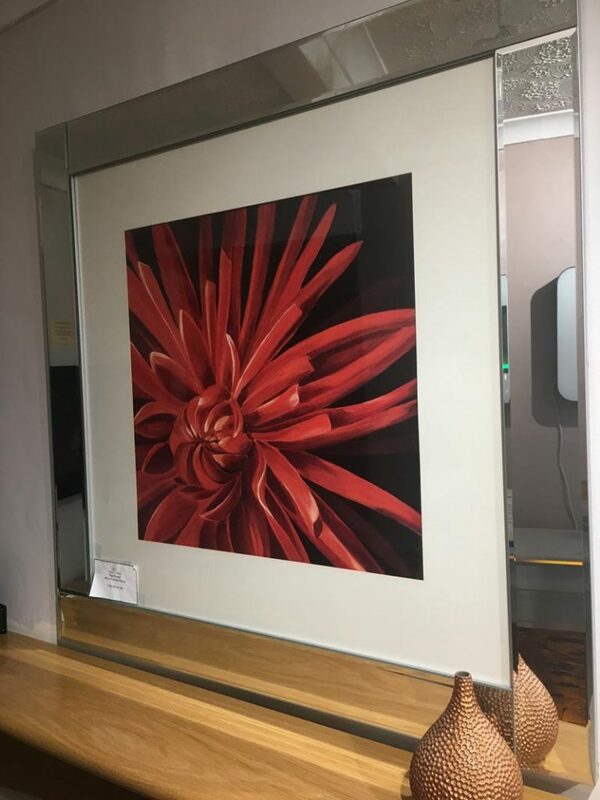 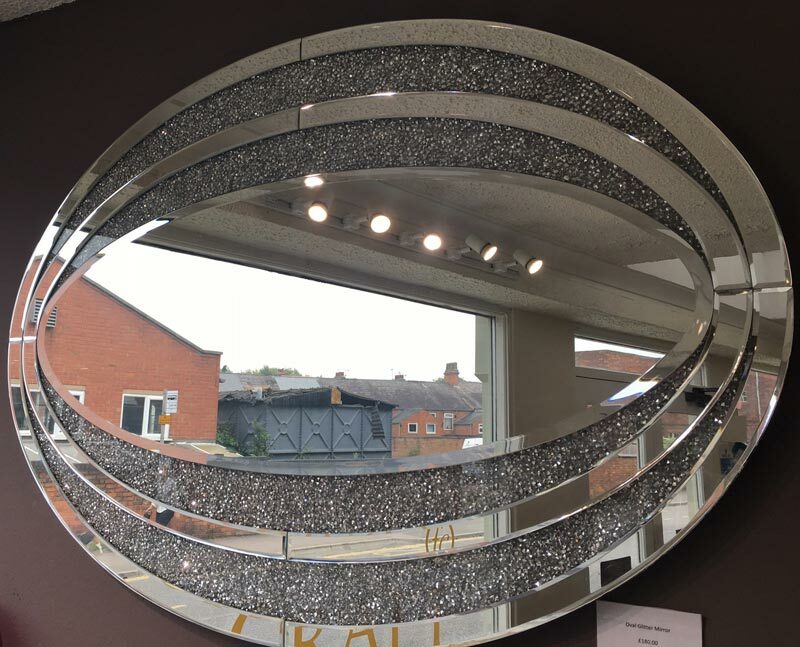 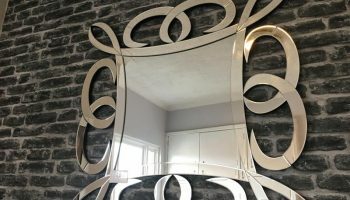 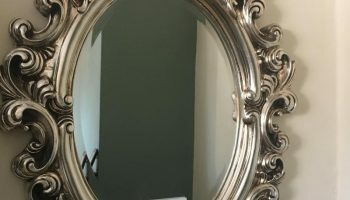 We currently stock a wide variety of styles and colours, including very current and on trend mirrors which can enhance and add a modern twist to your décor and interior design. 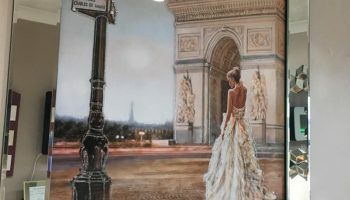 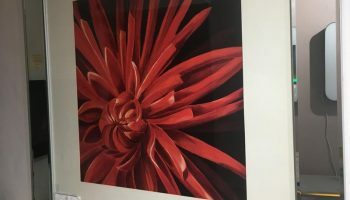 Team it with pictures on your wall at the same time, and you can totally transform your interior walls. 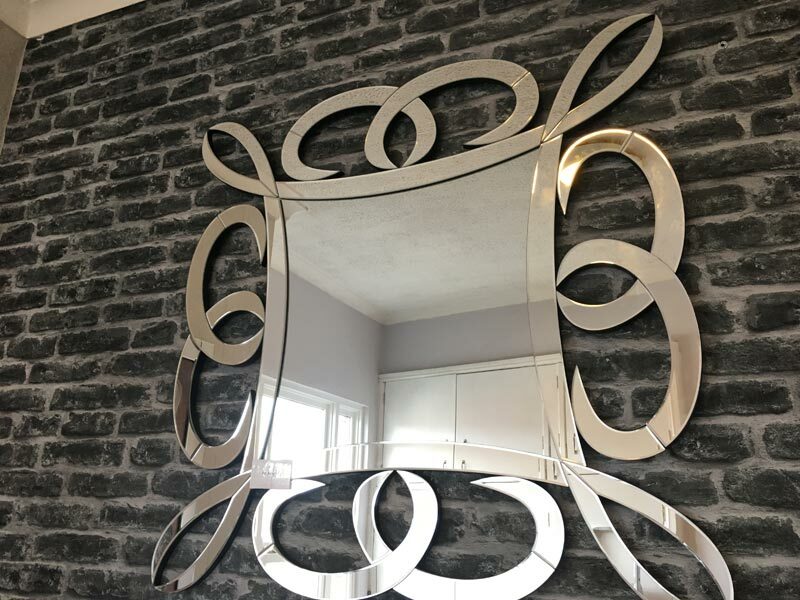 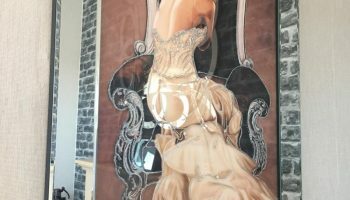 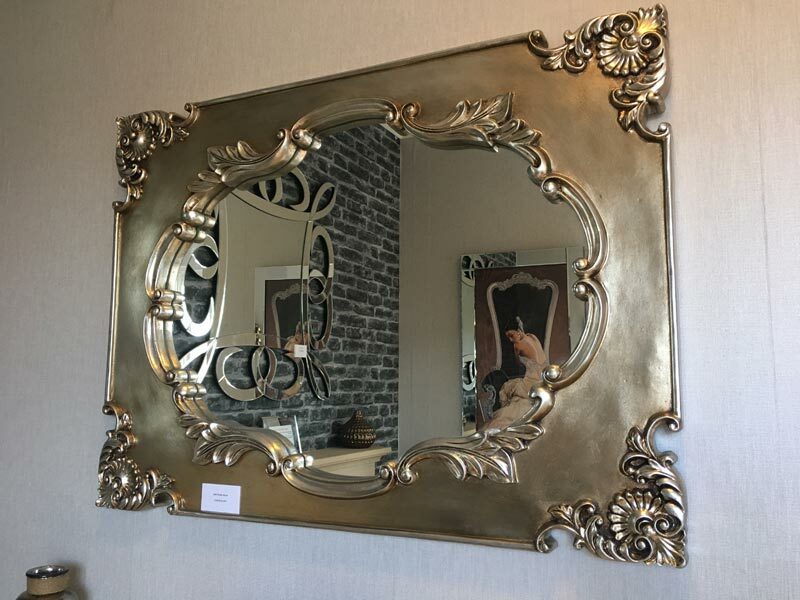 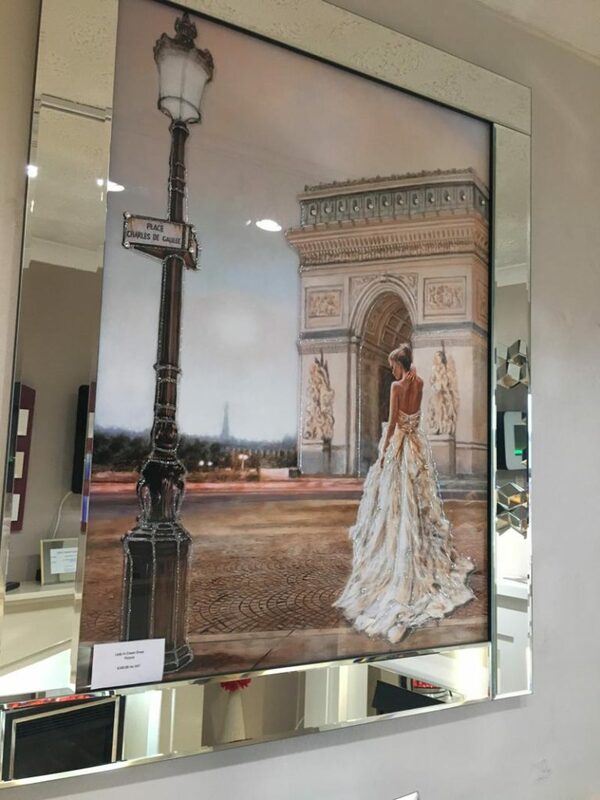 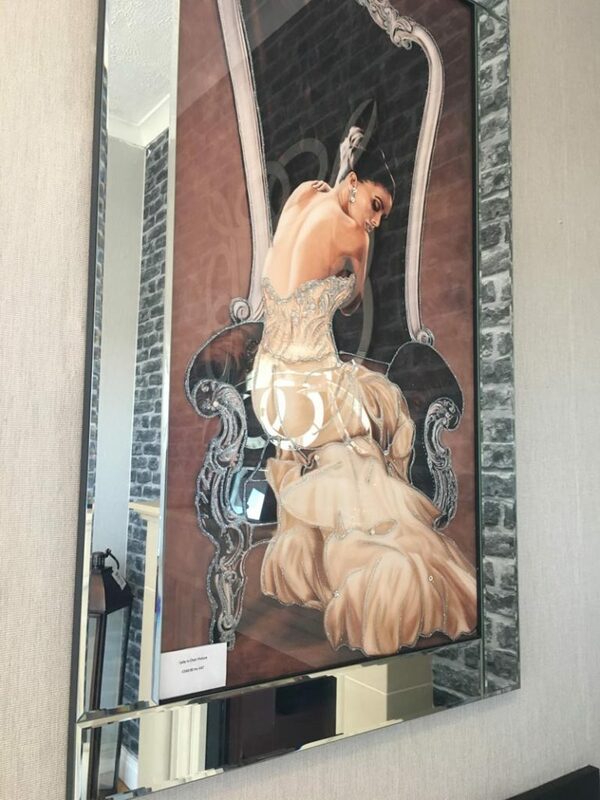 View our images above for inspiration on the range of mirrors and pictures we stock. 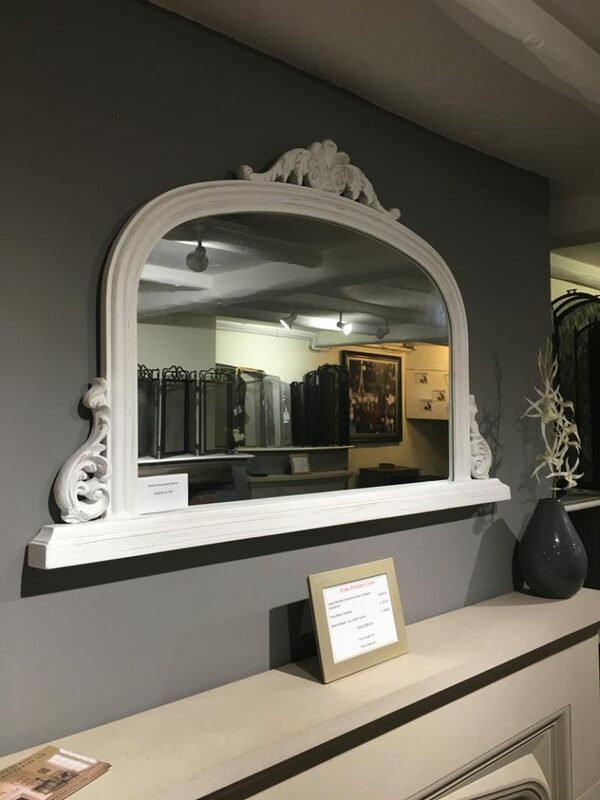 For further information, come visit us in store or please do not hesitate to call our friendly and helpful team.